Persons who suffer from chronic back pain and migraines may be at a much higher risk of suicidal thoughts and fantasies. According to the results of a new study that was recently published in JAMA Psychiatry, doctors treating patients who suffer from chronic pain or migraines must be aware of the link between back pain and suicide. The study was based on an analysis of more than 4.8 million veterans treated by the US Veterans Health Administration in 2005. Veterans, who suffer from chronic back pain, were tracked by researchers over three years, to determine whether there was a higher association with suicide. They found that overall a higher suicide risk was linked to migraines, headaches, neuropathy, back pain, fibromyalgia and psychogenic pain. They found that all these conditions were linked to a high rate of suicide. However, when they also considered the mental health problems that some of these patients faced, they found that three conditions-chronic pain, migraines and psychogenic pain – seemed to have a much stronger association with suicide. According to the researchers, it is not so surprising that chronic back pain is linked to a strong risk of suicide. 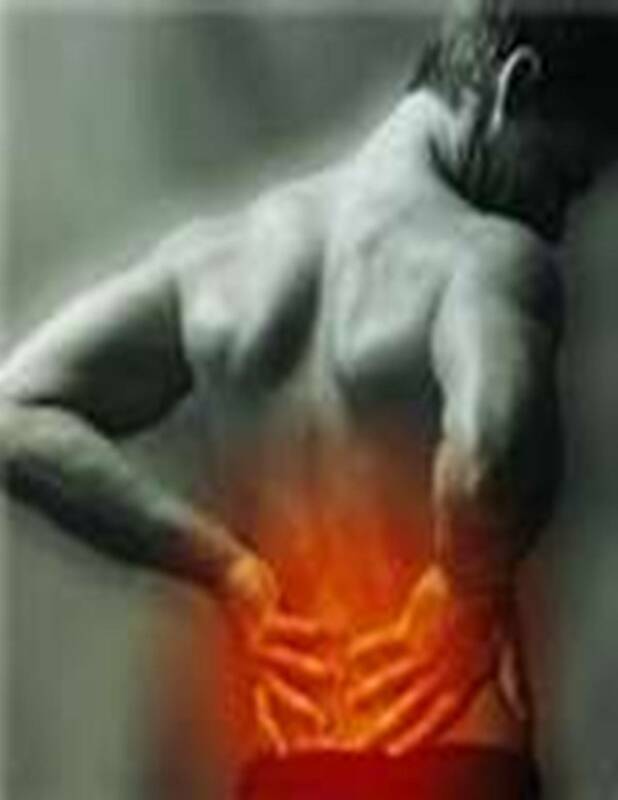 People who suffer from chronic back pain, often struggle with debilitating pain that sometimes makes it difficult for them to even get out of bed. Such pain can severely affect their ability to live a normal, ability to work and earn a living, as well as their social lives. In many cases when the person is dealing with all of these changes in his life as a result of his pain, he finds the pain simply interferes with his ability to go on. Tagged: "Chronic back pain and suicide"